For over 30 years, MSDS management has provided inventory management and inventory control to organizations across a variety of industries. Our support with each client will be customize with their business process and inventory control experience. 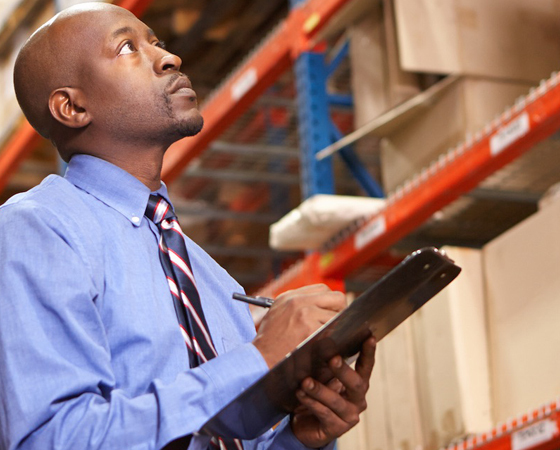 MSDS works with the client to customize the inventory control and ensure that all appropriate data is recorded and included in the final inventory data reports. Our inventory specialists are thoroughly trained and are well versed in field-experience allowing them to quickly identify equipment and capture all applicable product information pertaining to each asset within an organization.